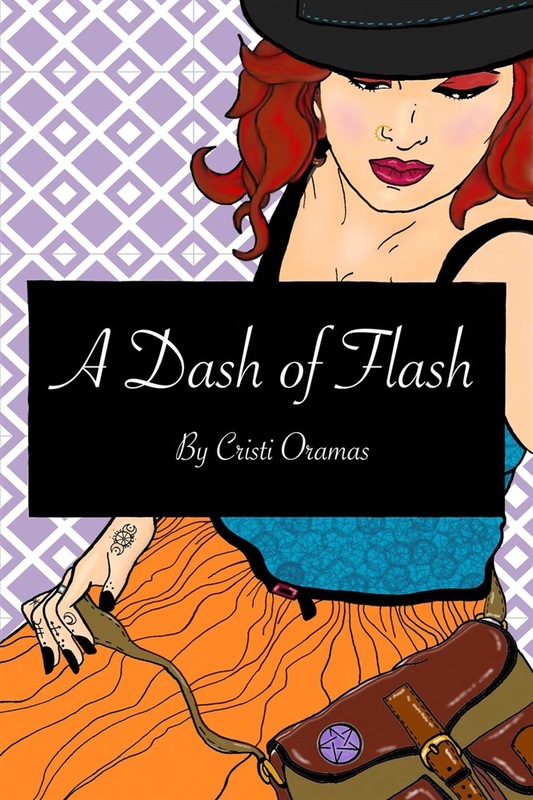 A DASH OF FLASH contains three much loved stories BY Cristi Oramas. Like a dash of salt on your food, allow these stories to enhance your ordinary day. "A Room for Two" is a thrilling story of lust, and betrayal. When a young prostitute named Rose finds out that her most valuable client, an aspiring politician named Rick, plans to stop seeing her, a final meeting in a motel room turns into a deadly transaction. "The Box" is a hair-raising story of two siblings, Amy and John that just can't manage to get along. After their grandfather dies, they are tasked with clearing out all of his belongings from his home. When a strange box appears in the attic, Amy can't help but want to look inside. Will curiosity kill the cat once again? "Prove It" follows two lovers on a special evening. Let yourself become captivated by a relationship as it flourishes into a beautiful love story. Acquista A Dash of Flash in Epub: dopo aver letto l’ebook A Dash of Flash di Cristi Oramas ti invitiamo a lasciarci una Recensione qui sotto: sarà utile agli utenti che non abbiano ancora letto questo libro e che vogliano avere delle opinioni altrui. L’opinione su di un libro è molto soggettiva e per questo leggere eventuali recensioni negative non ci dovrà frenare dall’acquisto, anzi dovrà spingerci ad acquistare il libro in fretta per poter dire la nostra ed eventualmente smentire quanto commentato da altri, contribuendo ad arricchire più possibile i commenti e dare sempre più spunti di confronto al pubblico online.